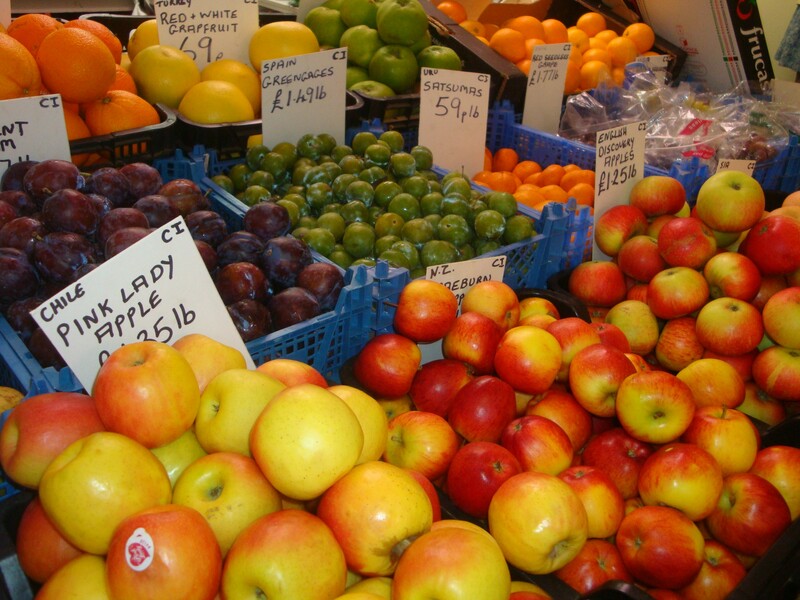 Truro's largest indoor market, located on Lemon Quay. 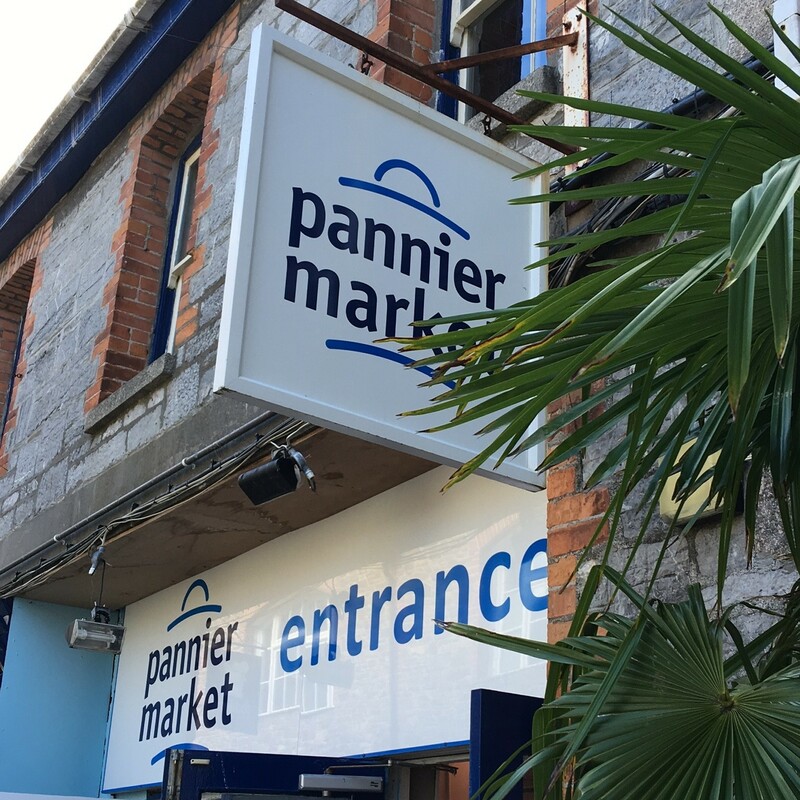 The Pannier Market is traditional English market and home to an eclectic mix of traders. Housing over thirty traders you'll be sure to find something to tickle your tastes buds or find that one thing no high street chain can provide. Its location on Lemon Quay makes it east to find from the bus station and its worth taking a wander. 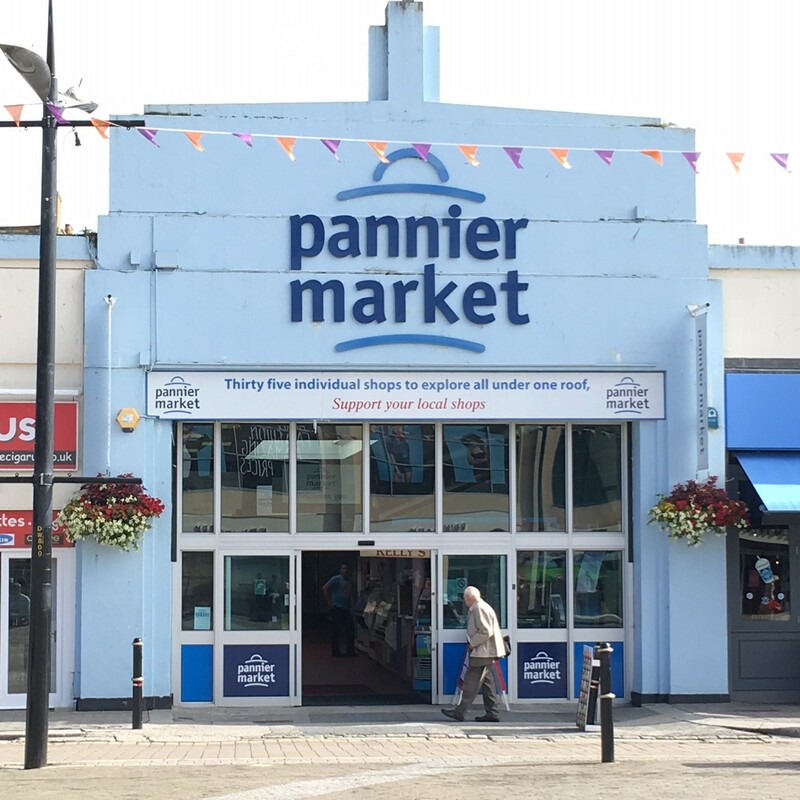 More information on the stallholders please visit the Pannier Market website.